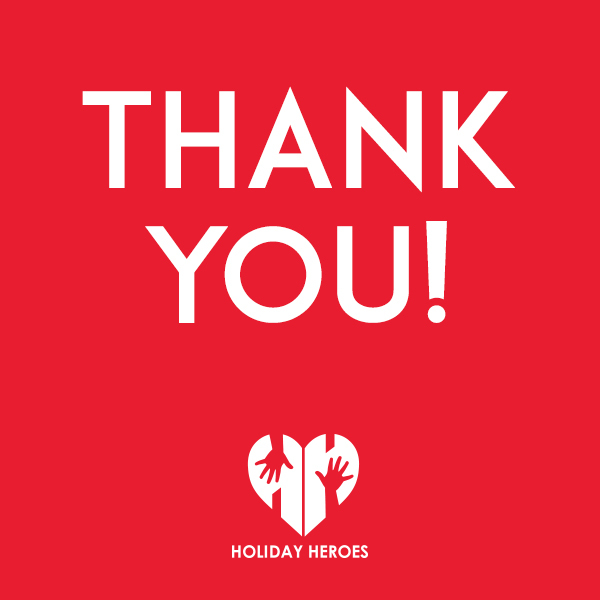 Use this page as a resource for creating marketing and fundraising collateral for Holiday Heroes. 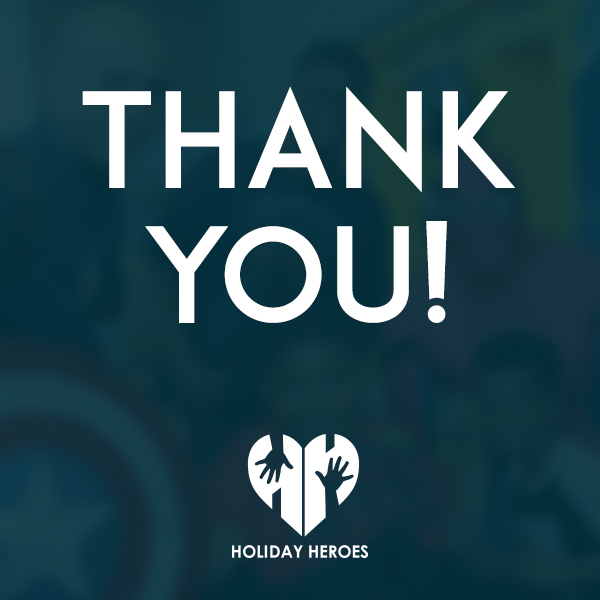 Email zach@holiday-heroes.org with any questions. Click to download image as .jpg. Holiday Heroes partners with hospitals, businesses, celebrities and others to give children who are hospitalized due to a critical or chronic illness, a well-needed and deserved dose of fun. With a wide variety of themed parties and celebrations, we get kids smiling again. We give kids, their families, and caregivers some time to forget about the illnesses and medical procedures, by creating an experience that transports them to a joyous and hopeful place. We create events that are always welcomed, appreciated, needed and deserved. 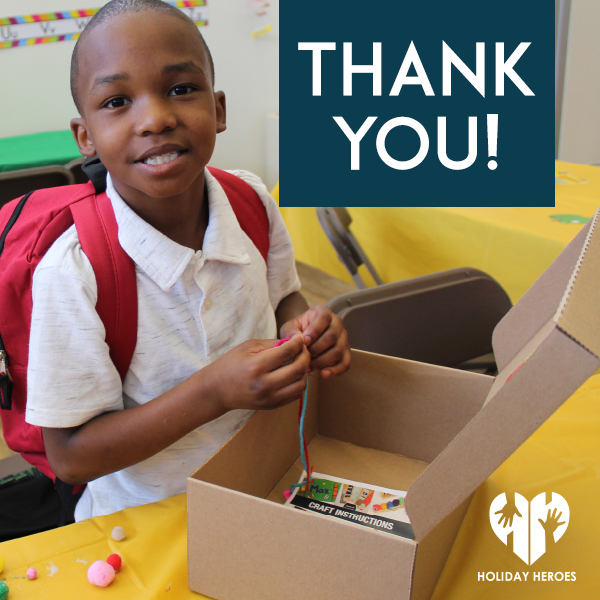 Every dollar raised by Holiday Heroes is converted into a smile at these parties. Your support makes an immediate impact at every event that we host.